If you can’t convince a bank to give you a sizable loan to get your business going, maybe it’s time to go the micro business loan route. Micro business loans are typically for $35,000 or less and are available to both startups and operational companies. 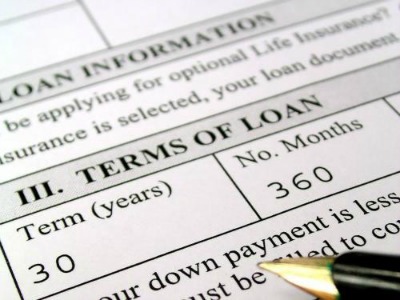 Today, more than 20,000 small-business owners have obtained microloans. To locate microloan organizations you can try the Association for Enterprise Opportunity. Full-service banks generally don’t make loans for less than $50,000, which makes micro business loans the province of a growing network of lenders. The largest is Accion USA, a nonprofit that has made more than $230 million in loans at an average size of $5,500 since it was founded in 1991. A list of 146 SBA-supported and approved microlenders is available on the SBA loan website. There are micro business loans and lenders nearly in every state across the nation.